We are a local, trusted heating, air conditioning and air quality contractor, and we understand that our very existence is based upon the effectiveness with which we design and deliver reliable, efficient and cost effective indoor comfort solutions to our clients. For this reason we strive to build our solution base with cutting edge products for air conditioning, heating and indoor air quality products that feature high efficiency, reliability as well as performance. 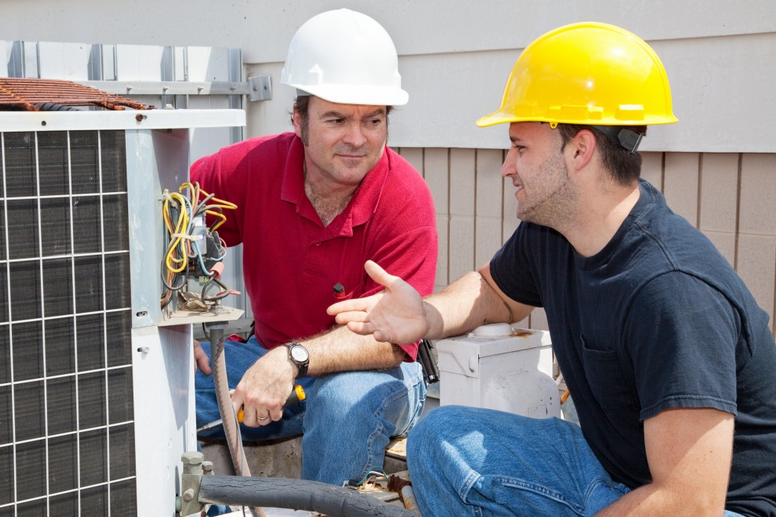 Central Indiana Heating And Air Conditioning technicians are skilled, experienced and ready for any challenge, whether it be routine maintenance, complicated repairs or turnkey installation and replacement jobs are all just a walk in the park for us. 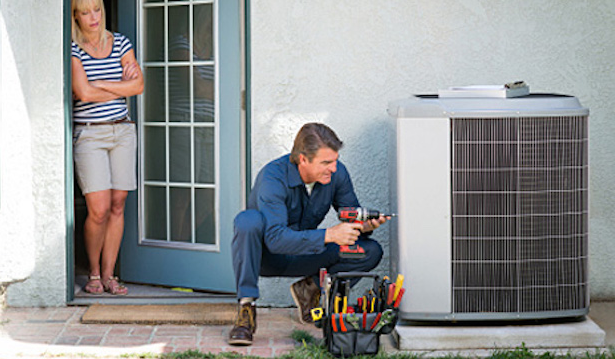 When you receive Central Indiana heating installation and replacement services from us, you can rest easy knowing that your cooling system was installed by the experts for optimal efficiency and long term reliability. To follow up on our installation and/or replacement work, we always offer top notch support for your heating and cooling system with our many preventive maintenance plans. We are a Central Indiana HVAC contractor who will always keep your system tuned so you enjoy efficient comfort through all of Indiana’s seasons.